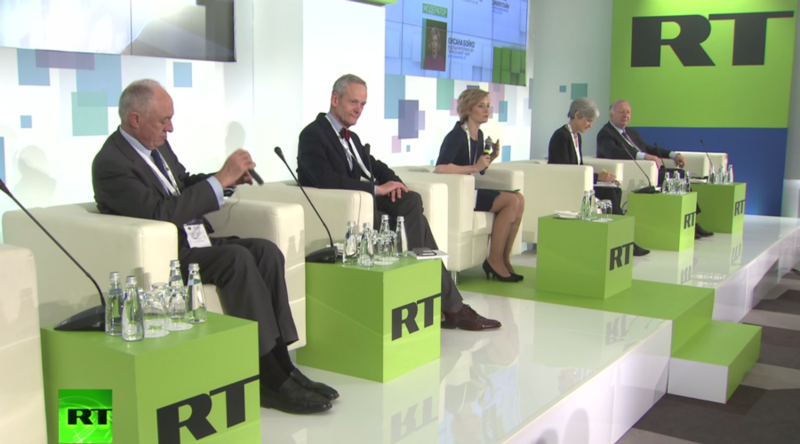 For its 10th on-air and online anniversary, RT has brought together leading experts to discuss shifting powers in today’s world. The event moved forward with a gala celebration attended by Vladimir Putin and former Soviet President Gorbachev, among others. Vladimir Putin spoke at the anniversary evening marking 10 years since the start of RT broadcasts. Former Soviet leader Mikhail Gorbachev has congratulated RT and expressed his admiration for the network. The #RT10 conference has finished. Thanks for following us.